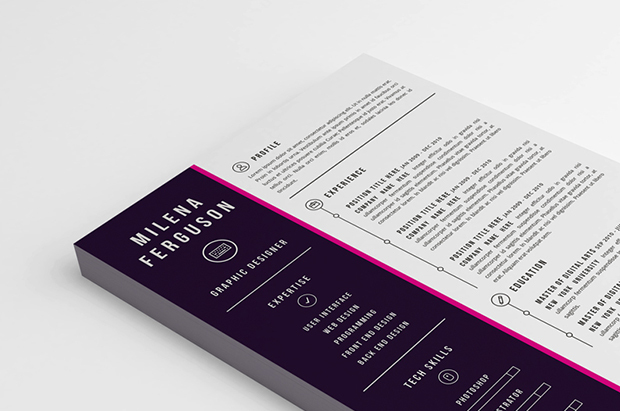 It is always hard to find a really good resume template that fits to your industry. 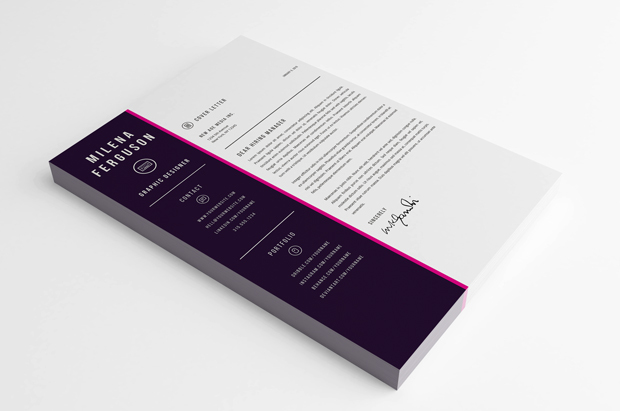 This time we created a stylish but subtle resume template in Word (.docx & .doc) and Photoshop format that will help you get a new job in almost any profession. 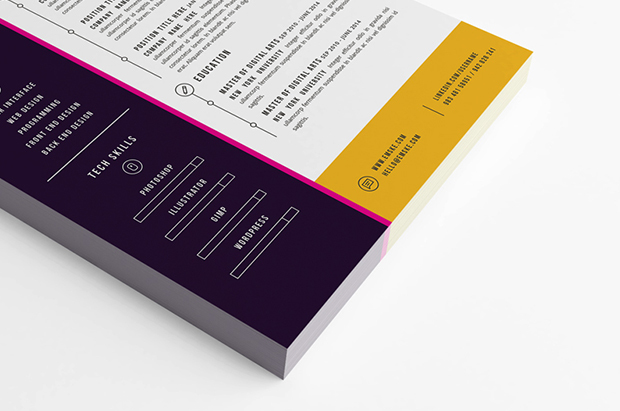 The resume template is fully editable so that means you can change the main color accent and edit the different sections to make it your own. 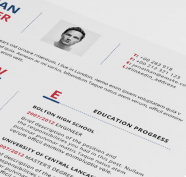 In pack you can find also an extra file with cover letter with the same design as resume.